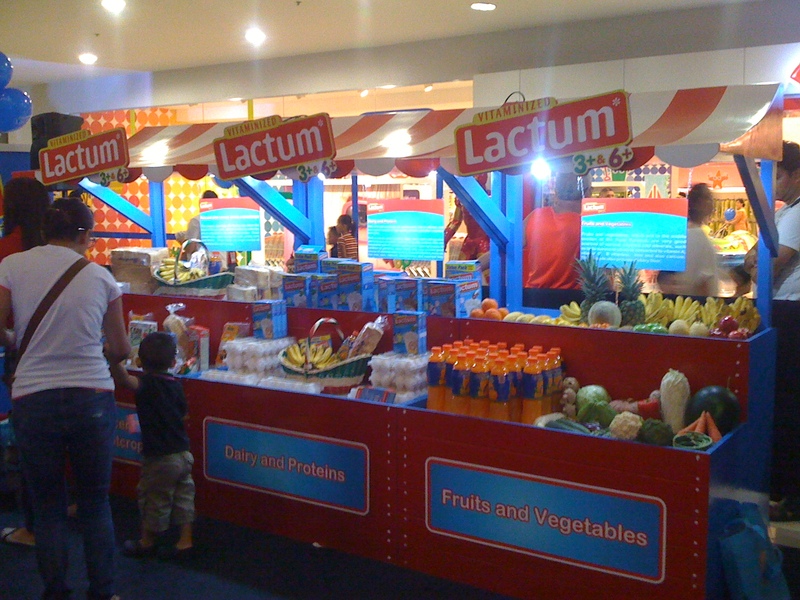 Lactum 3+ & 6+ recently launched the 100% Panatag World as a one-of-a-kind event that offers tips, techniques, and tools that will help moms be 100% Panatag when it comes to their children’s health and nutrition. It is set to visit various malls in the Metro in the coming weeks. I had the chance to visit the 100% Panatag World at SM Megamall today. The event was graced by Ms. Judy Ann Santos-Agoncillo herself, Lactum’s Brand Ambassador. Various Activity Areas were set up to further educate moms on Appetite Support Nutrients. Judy-Ann in partnership with Yummy and Smart Parenting Magazines also shared her recipes and demoed how to creatively style fruits and vegetables at the Nutrition Tips & Techniques Demo Area to help moms motivate their children to eat them. A licensed nutritionist was also present at the Meal Plan Workshop to guide parents on how to prepare a proper balanced meal for their children using the food pyramid as standard . 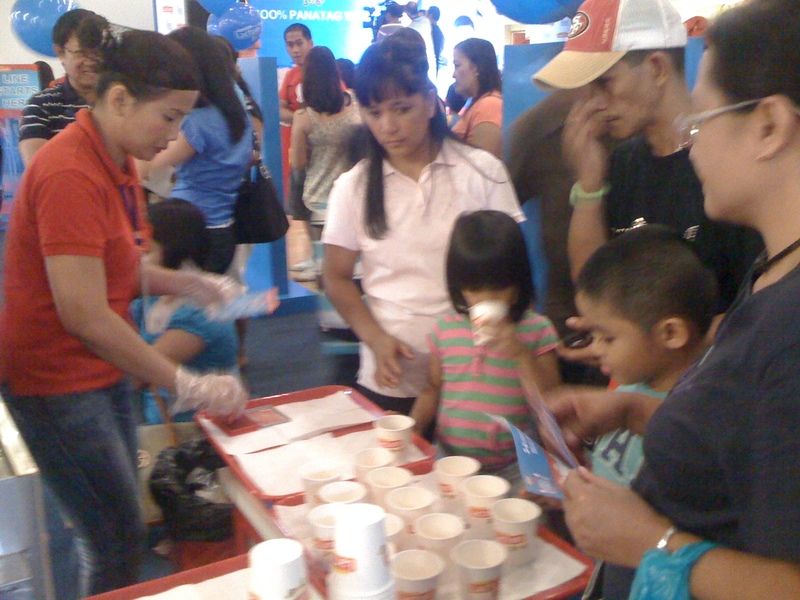 Since the 100% Panatag World is not only for moms but for children too, kids enjoyed the different nutrition games at the activity booths. 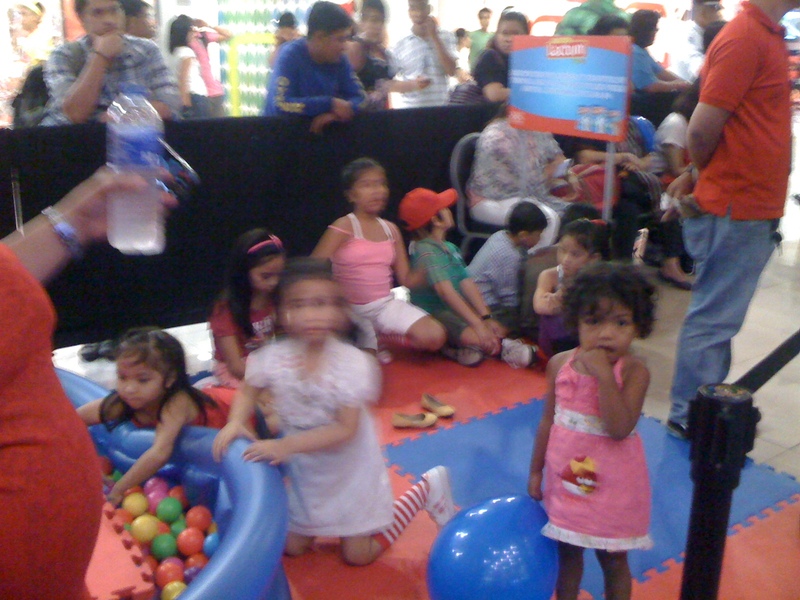 They played wire maze games, creative food styling games, and kiddie ball pool at the Fun & Games Area. 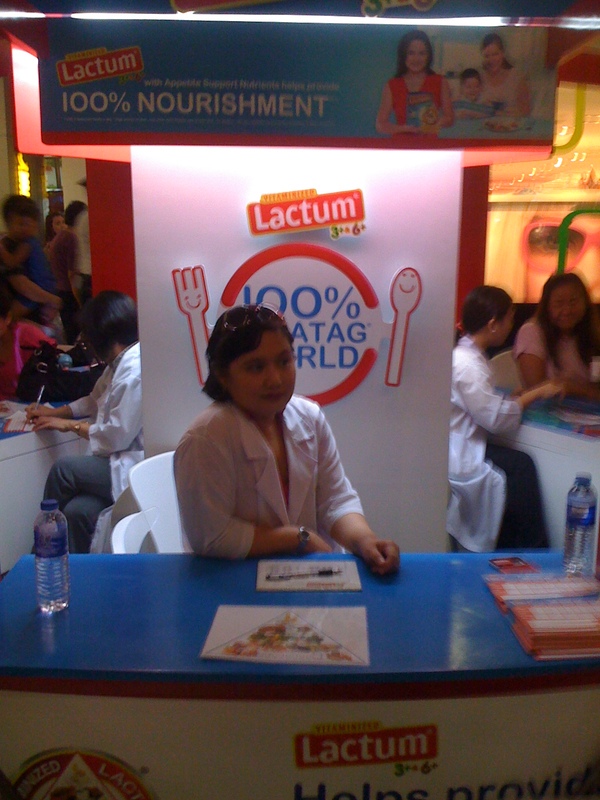 They also had a good time drinking nutritious and delicious Lactum 3+ & 6+ at the Milk Station. To top it all off, both moms and kids were entertained with educational production numbers with Judy Ann santos at the Entertainment Area. For more Lactum updates, visit their official Facebook Fan Page here.